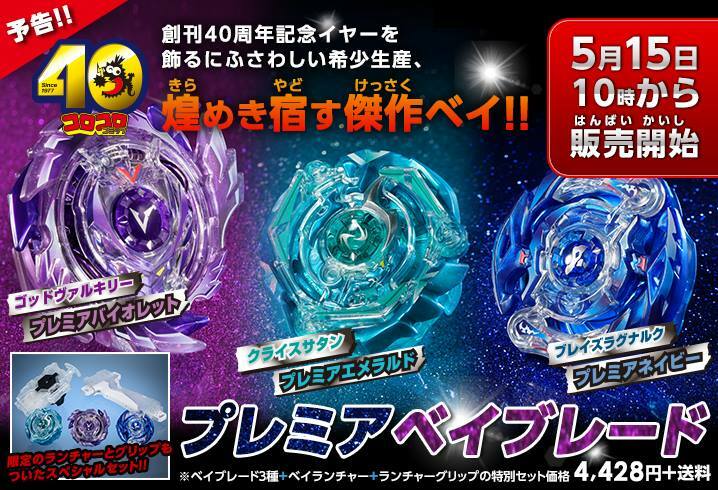 BeyDays 2017: Events, Ruling Updates, #BeybladeInAction contest, and BeyLotto! Add me on your Switch! (Nov. 14, 2017 1:09 PM)Xeogran Wrote: Gotta love how Lui ruined Shu's life for like the 3rd time now. Here is my post ?. My Instagram @Dark_Mousy is set to private, does it need to be public? Some of the committee does follow me on IG. Beginner's Guide to the WBO! 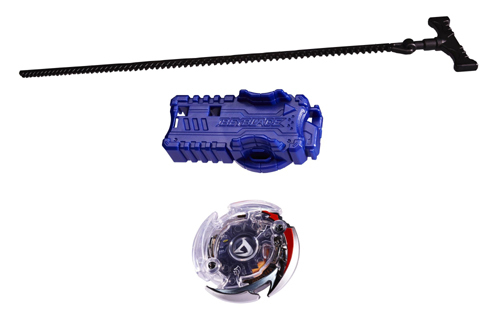 Winner of the beyblade in action is announced tomorrow? Ouch! I forgot to post my entry!!. Would it eligible to post now? It's still 4pm in Canada. Thanks to everyone who participated in BeyDays! 12 events is fantastic, and it's great to see such a turnout at some of the events! It's been a fantastic year for BeyDays! The entry for the Instagram event is now closed. We'll be looking over these and announcing a winner soon. Thank you to everyone who entered! While we are busy fixing the BeyPoint System and, simultaneously, verifying that all hosts of BeyDays tournaments have submitted the spreadsheet for their event so that we have complete lists of participants, we've got to announce a slight change of plans with the BeyLotto prizes. But don't worry, the prize pool is actually slightly improved! Stay tuned for the results soon! Quick Question. Is winning chances are affacted by your placement at tournaments? (Jun. 16, 2017 1:25 PM)FIREFIRE CPB Wrote: Quick Question. Is winning chances are affacted by your placement at tournaments? Never. The only factor is whether you are a Passport Holder or not. If you participated in BeyDays, then yes, it means that you have chances of getting one of the top prizes. The Beyday's tournaments are already over. (Mar. 07, 2018 6:12 PM)Angry Face Wrote: Kai-V is an omniscient being who imparts starving mortals such as ourselves with the morsels of Beyblade foreknowledge we so unknowingly desired. She does so not out of grace, but because it pleases her. May the great Kai-V excuse your insolence and show mercy upon your blader spirit. (Mar. 03, 2017 4:17 PM)Kai-V Wrote: Evil is very bad though... There is just nothing good to do with it. (Apr. 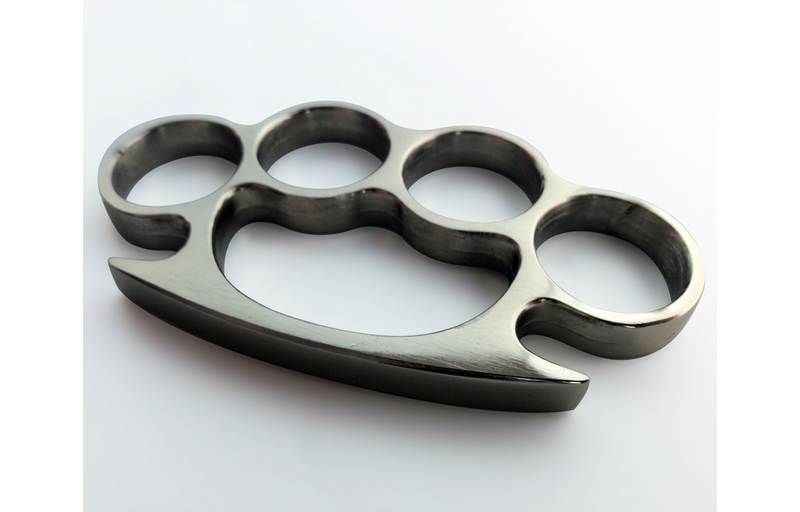 14, 2017 4:19 PM)Kai-V Wrote: They do not, because clearly you punch them with these brass knuckles. Hey I'm Jordan I have a question will you guys have a tournament in Chicago Illinois or Indiana I won't be able to attend in any where else. (Jun. 17, 2017 11:18 PM)Jordan Domangue Wrote: Hey I'm Jordan I have a question will you guys have a tournament in Chicago Illinois or Indiana I won't be able to attend in any where else. I want one in IOWA! OK, note to ourselves: go back to the habit of having the dates of BeyDays in the topic title hah.